Every startup has an origin story. Mine started somewhere during my childhood. 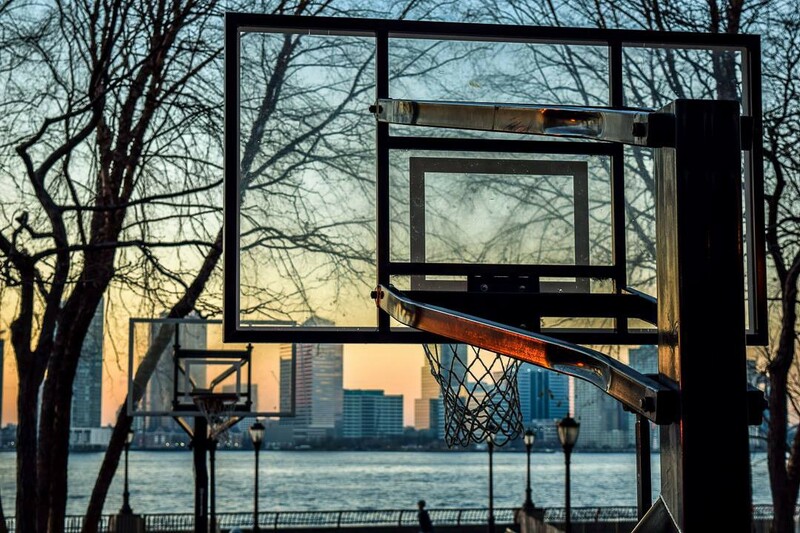 Most of us grow up playing a sport that we genuinely love, until life happens and we eventually quit. We get busy and it becomes increasingly hard to find other people within our circle of friends who are able play regularly. For me, it was soccer. I had a good decade playing in an official league, at school or simply for fun, until an injury forced me to focus on my business career instead. Ten years later, I still miss those days. But I’ve struggled to get back at it. They say the best startups are the ones the founders build for themselves, so I set out to solve this problem by creating Dribblin, an online marketplace where users can rent sports venues and connect with other players. But, you see, this is just how the idea came to be. It’s not the real WHY. So let me tell you the true origin story behind Dribblin. I grew up watching my father sacrifice for his family. My parents had to abandon their entire life in Zimbabwe when Mugabe came to power, leaving everything behind. Then, a few years after settling in Portugal, their livelihood was destroyed when my father’s body shop burned down in a fire, forcing them to start over again. But my dad is not only a car mechanic, and we’re not the only ones he sacrificed for. Many people see him as a father figure. He’d go into some of the poorest neighborhoods in Lisbon, get a bunch of kids together and coach a soccer team. They had practice twice a week. He took them to tournaments on Saturdays and church on Sundays. Through soccer, he kept them away from trouble, taught them about hard work, discipline and relying on your teammates, among many other life lessons. As I tagged along, I got a front row seat into how team sports have this transformational power to bring people together and change lives for the better. Unlike other kids in the same neighborhood, these young men have grown into accomplished adults with healthy families of their own. So that is the real reason I’m doing Dribblin. To connect people. Just like my father did. Once, at a business meeting with a sports complex manager, he kept hinting at how badly they needed a soccer coach. I didn’t take the bait because, even though I’d love to coach a team just like my dad did, Dribblin is how I want to honor him. By building on top of his legacy and impacting many people, in many cities. We share some traits, my father and I. We’re both stubborn and strong willed. I wish I had also inherited his unwavering resilience in the face of adversity, as the startup world truly is a rollercoaster ride. But he did give me something else to get me through the lows. He gave me the reason WHY.